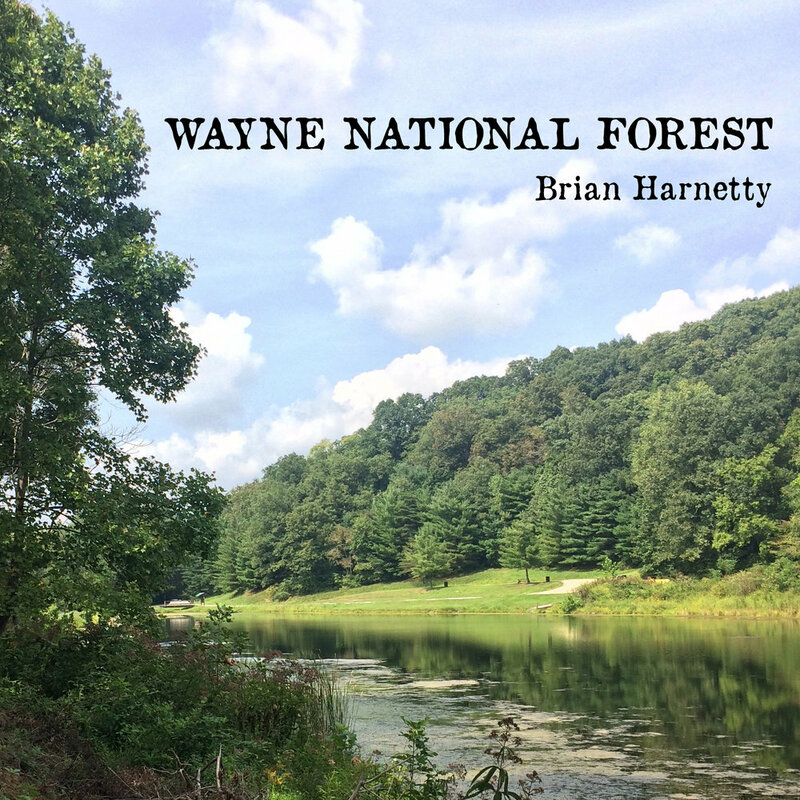 I've started my own imprint on Bandcamp, called Winesap Records, and am excited to share my first release, called Wayne National Forest. A precursor and a premonition, a foreshadowing and a foreboding, Wayne National Forest is a quiet companion to Shawnee, Ohio. Recorded with the same Shawnee ensemble––that features Paul de Jong (The Books) and Anna Roberts-Gevalt (Anna and Elizabeth) among others––the pieces are delicate, static, and contemplative. Long tones are met with independent rhythms and subtle changes that reflect the soundscapes of the forest, located in Appalachian Ohio. For many years, I’ve been walking in this forest to listen and learn of its histories of mining and extraction. The album shares a common sensibility: of quiet listening, of natural rhythms, of fixed movement, and how the past can seep into our present ears.